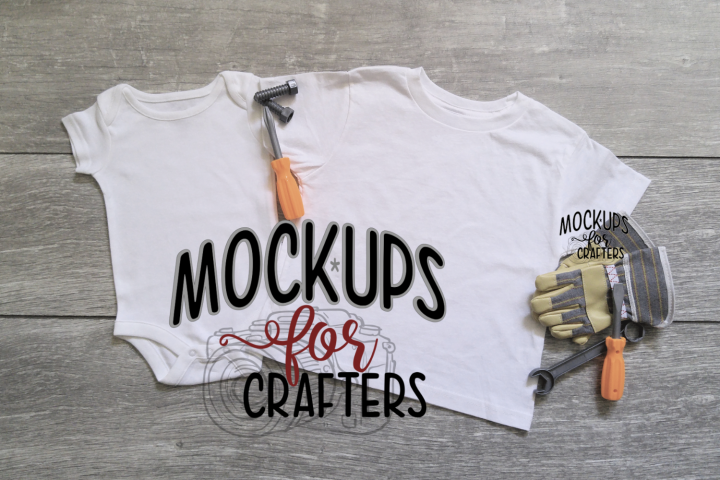 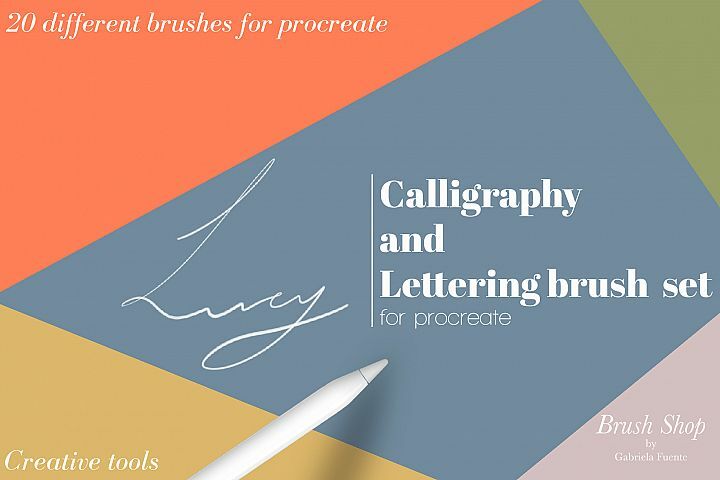 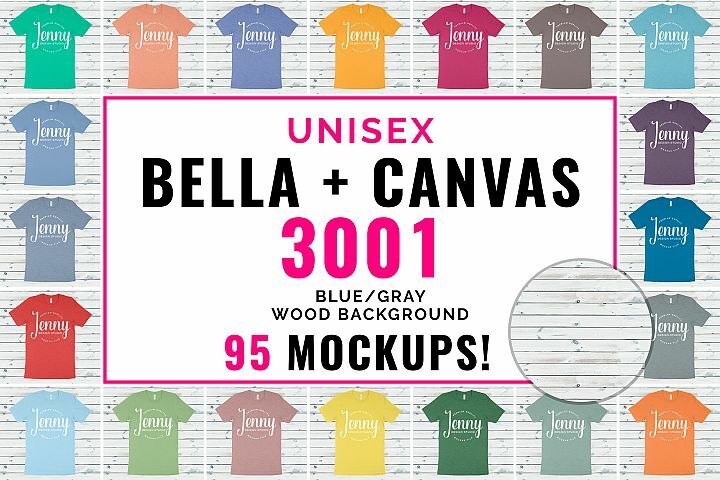 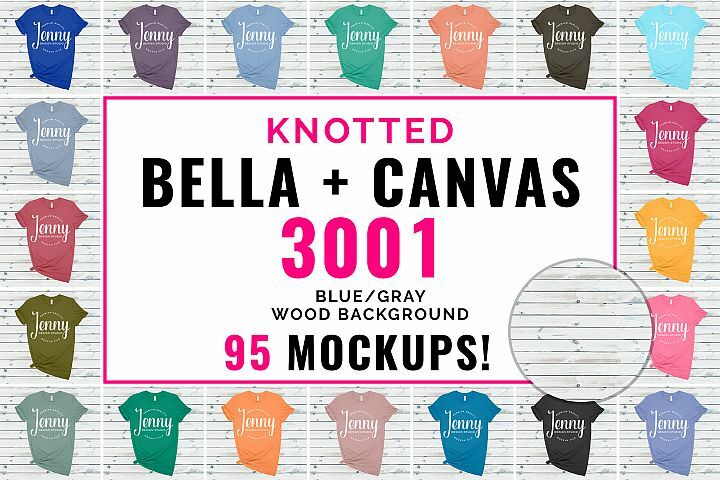 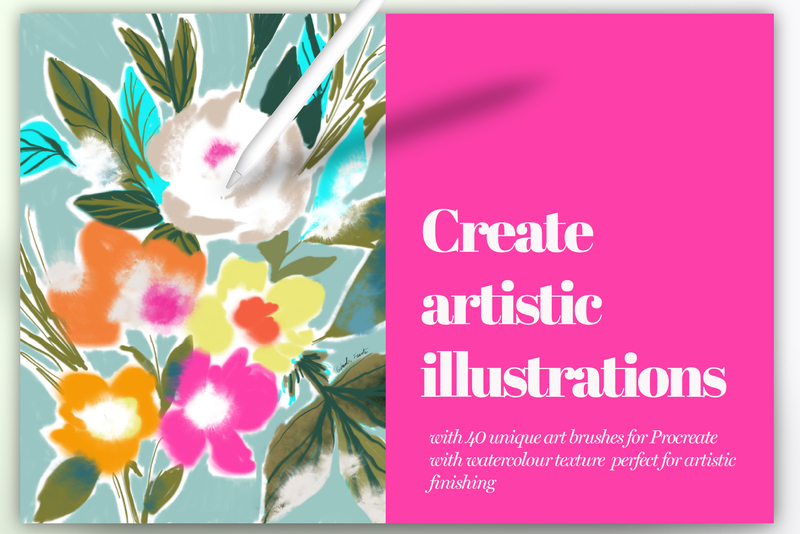 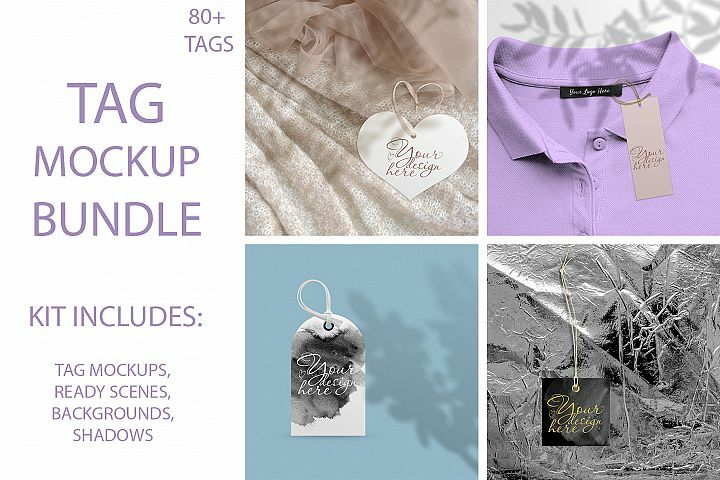 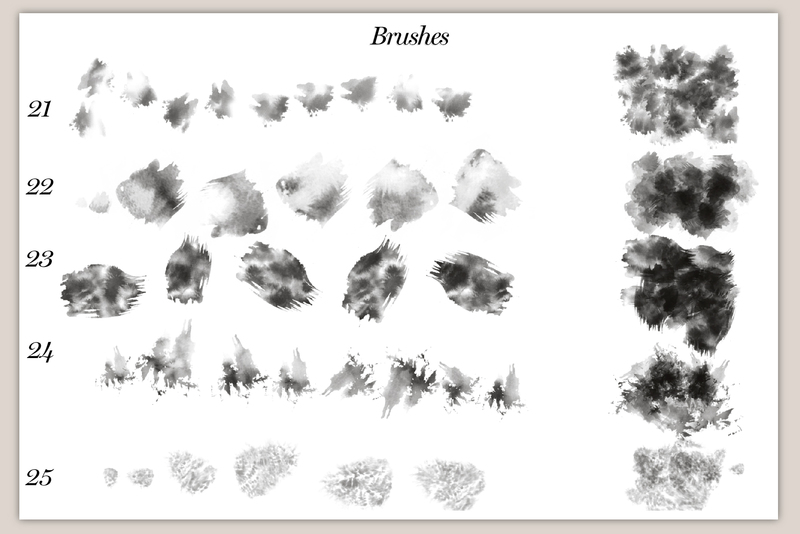 40 brushes with artistic, painting, watercolour texture and much more. 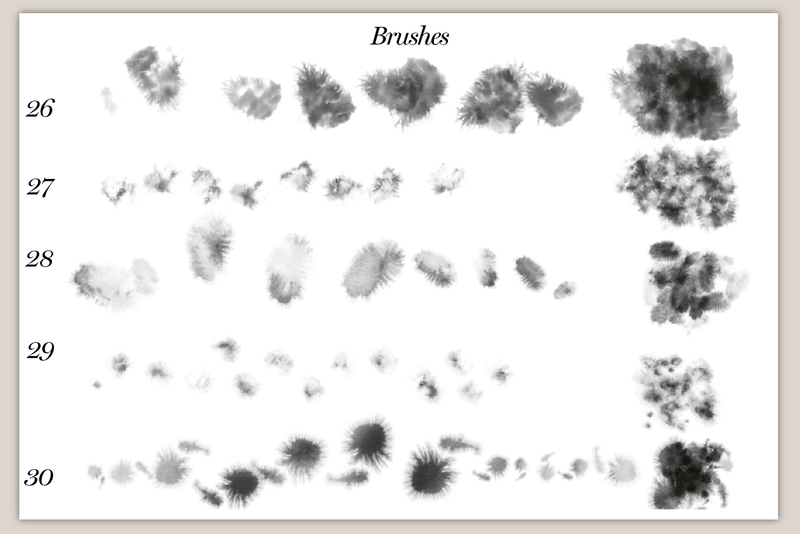 You can see all 40 artistic brushes in the images.Containing 16 brushes painting brushes with texture, 24 brush stroke brushes for your art to go to the next lever made with real watercolour texture and brush stroke. 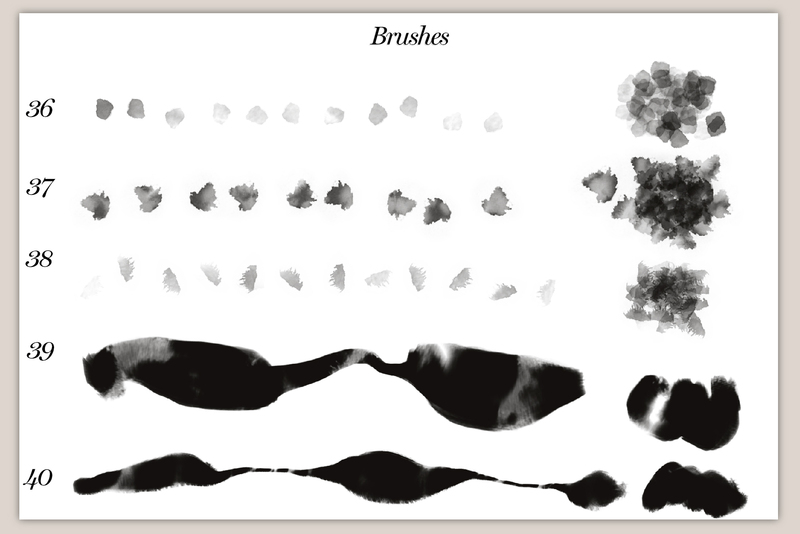 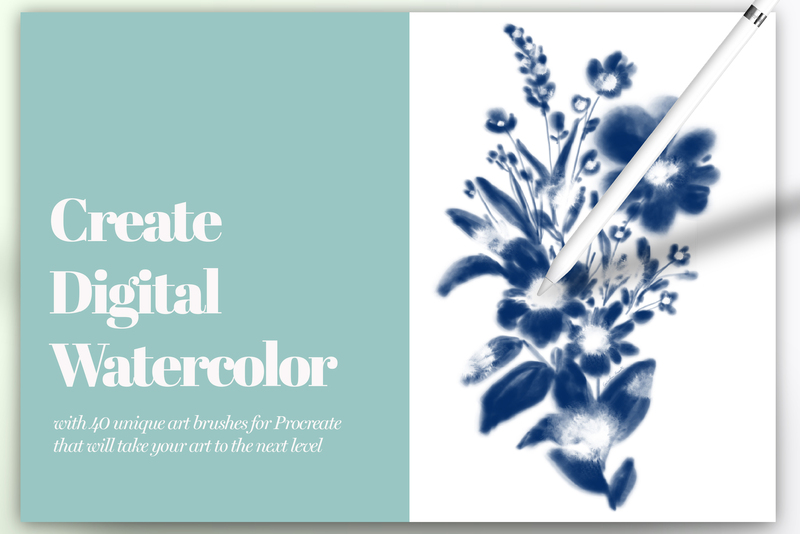 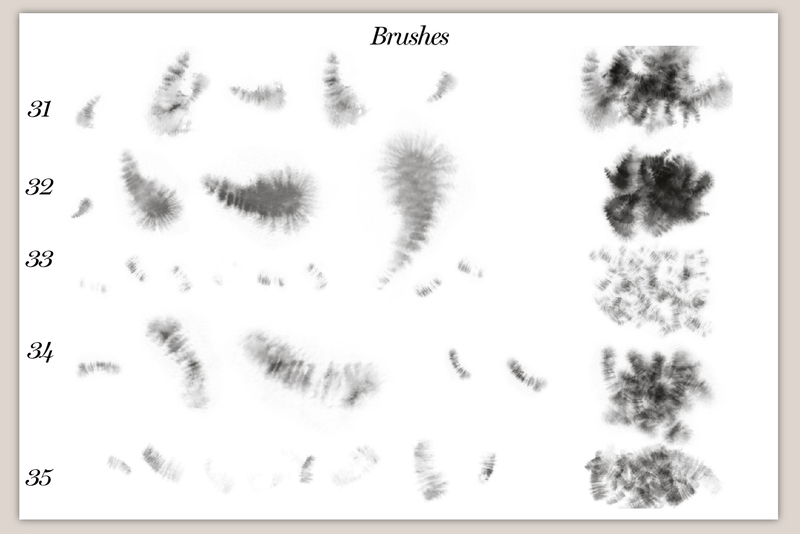 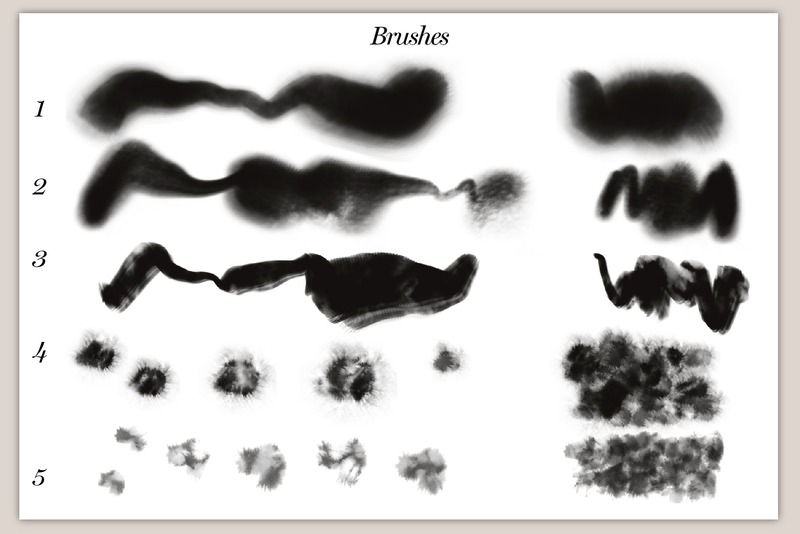 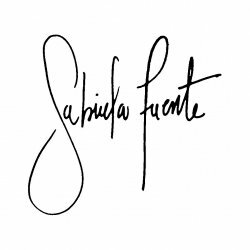 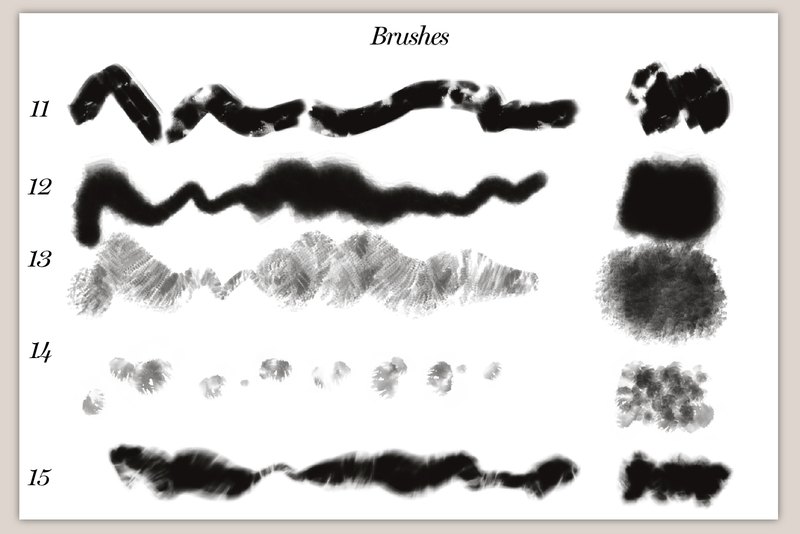 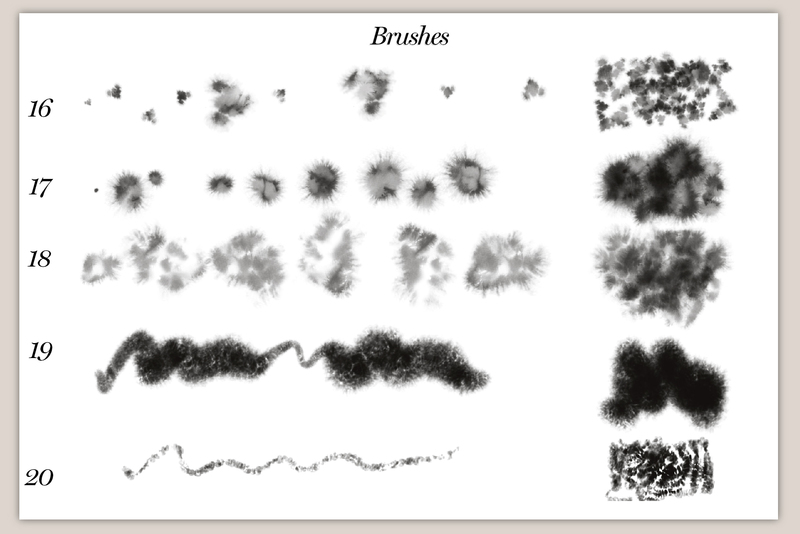 IMPORTANT: These brushes are for Procreate 4 and for use with the iPad Pro and Apple Pencil. 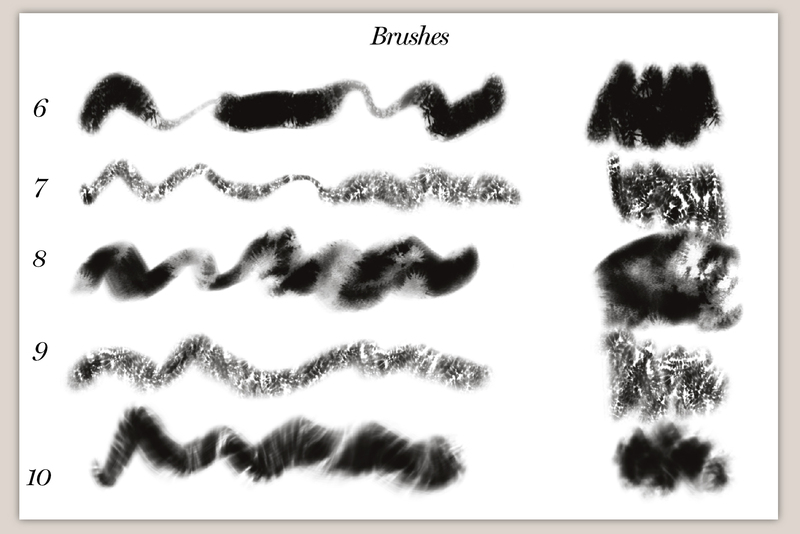 When you download it will be created a new folder call: 40 artistic brushes for procreate - in your procreate so you have them all together in one brush folder.